As you know, WordPress is free and there are a huge amount of Free WordPress Business Themes that you can download and use. If you are searching for a good WordPress theme with a low cost, you can not miss this article. 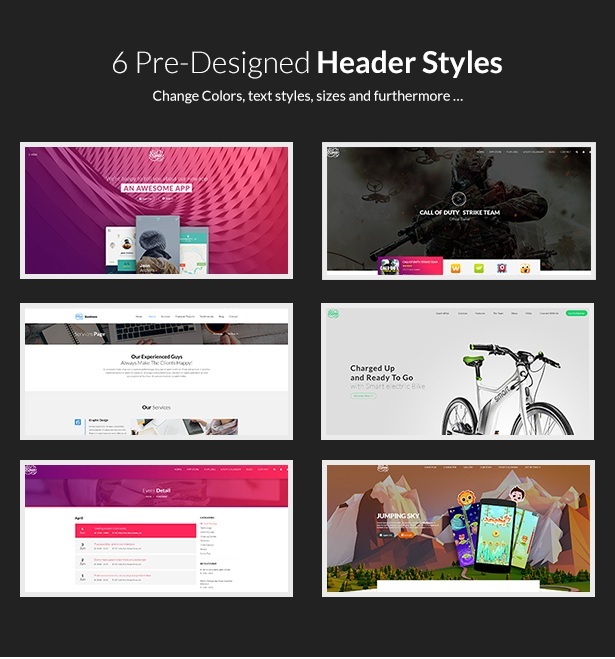 Here, I would like to share the excellent collection of Best Free & Premium WordPress Themes in 2016. They have modern and attractive designs and awesome looking on any device from mobiles, tablets up to desktop screens. 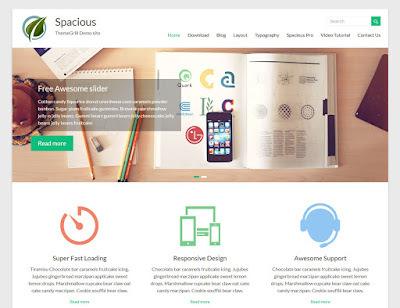 Spacious WordPress Theme is responsive theme for multipurpose in business. It comes with 4 page layouts, 2 page templates, 4 blog display types, 13 widgets areas, 5 custom widgets focusing on business template. Besides, After installing the template, you get awesome slider and unlimited color option to match your logo & website, boxed & wide layout, light & dark color skin. Support for Spacious is absolutely free. 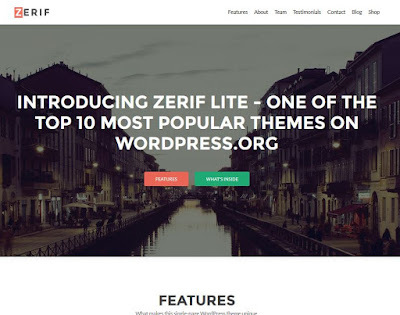 Zerif Lite WordPress Theme is designed with modern style trends and provided a clear layout and lots of powerful features out of the box. You can easily create an web for the following categories: business portfolio, photography, digital studio, product showcase and many more. 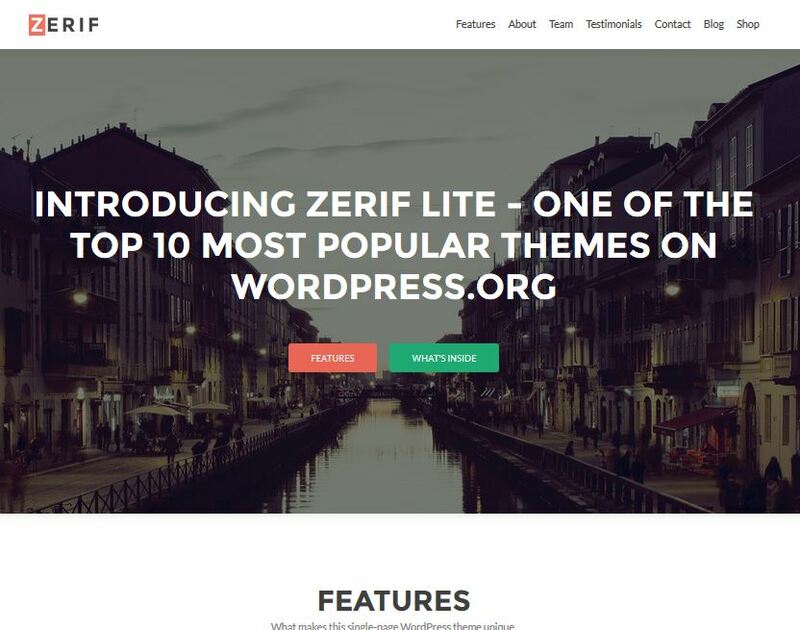 Zerif Lite is powered with plugins like WooCommerce and WPML premium plugin which will help you create eCommerce and multilingual site respectively. 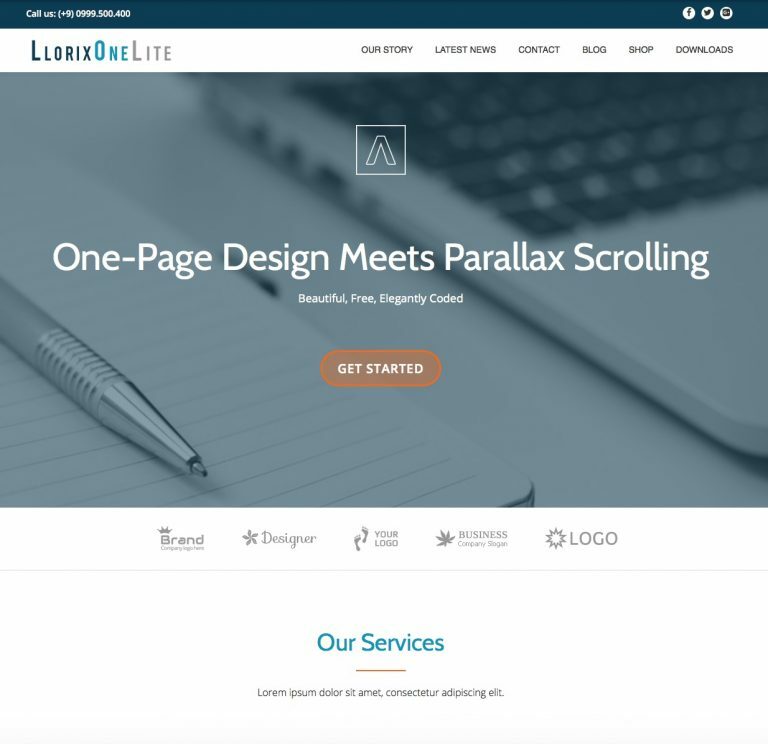 Llorix One Lite is a record-holder among otherwordpress Theme newcomers. It comes with beautiful one page design which is very simple and easy to use. And, yes this theme is a piece of cake to use and setup. The theme has awesome features like tons of popular plugins like WooCommerce, WPML, bbPress, Photo Gallery Grid, Contact Form 7, Meta Slider, SiteOrigin Page Builder, JetPack and many other plugins which adds to the flexibility of this awesome theme. 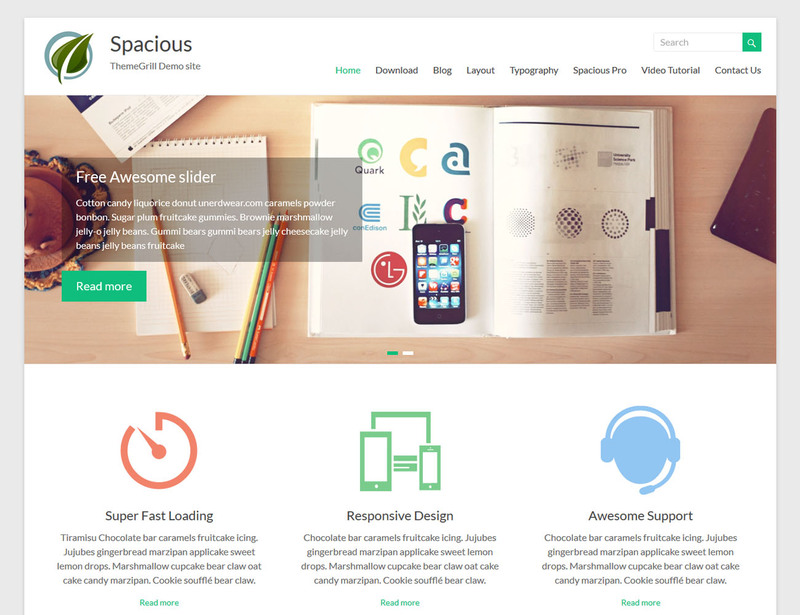 In addition to elegant design, this theme will certainly make a good impression on your site visitors. Besides, it is presented with 3 spectacular layouts and includes tons of sections tailored for multiple purposes, such as Main slider, Features, Counter, Screenshot, Why Riven, Video, Our team, Latest news, Event list, Testimonials, Pricing plans, Contact, Maps….Riven is accompanied by powerful plugins namely Visual Composer, Ultimate Addons for Visual Composer, Slider Revolution, One Page Navigator for Visual Composer and a robust admin panel allowing you to setup, configure your site as you wish while requiring minimal coding experiences. I will be adding more to list.If you know about more such Free & Multipurpose Magento 2 Theme, feel free to share your ideas and suggestions.